Love GroVia? 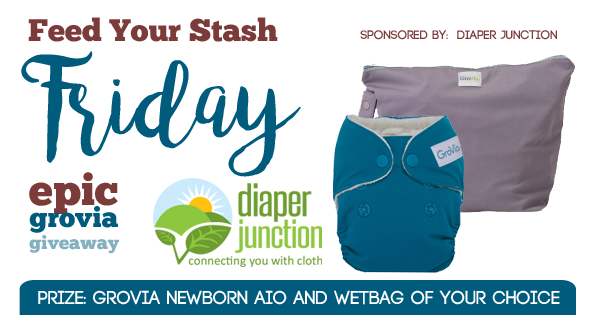 Enter to win this week in our cloth diaper giveaway! 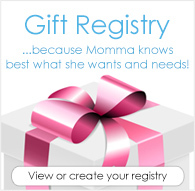 Enter to win a GroVia Newborn AIO & Wetbag of your choice from our in stock selection. Winner must be 18 years or older. Winner must reply to our email within 7 days of being notified. Open to residents of the USA & Canada. Thank you for this opportunity ???? This is a very nice giveaway!